Ableton was founded in 1999 as an AG under German law. Live was introduced to the market in late 2001. Ableton Inc., our United States subsidiary, was incorporated in 2006. Ableton makes software for creating, producing, and performing music. 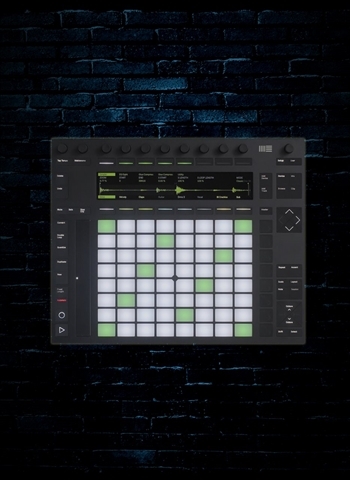 Our flagship product, Live, has introduced a new approach to making music with computers on stage and in the studio that some call revolutionary. Live has received outstanding feedback from the international press and artists. There are now several hundred thousand Live users worldwide, and the number is growing fast.